His struggle can be seen on his influence on the economic and individual freedom. He also created theories about a political radical and Angelo American philosophy. He deeply supported the equal right of women, freedom of expression and the right for women to divorce. Jeremy Bentham is famous with his animal right too. He urged people to treat the animal’s wells. There are several types of abolition called by Jeremy Bentham. Those include the abolition of physical punishment, death penalty and slavery. This abolition should evoke not only on adults but also on children. 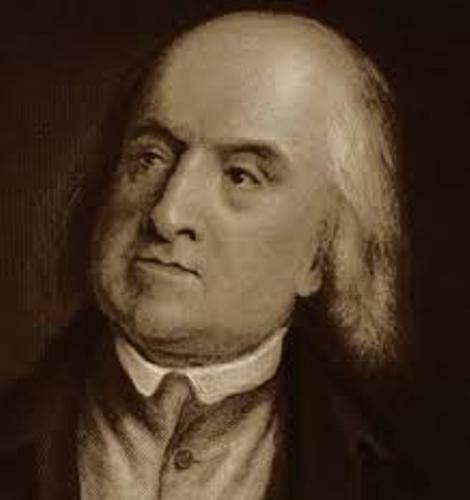 Bentham had some students who gain the fame because of their criticism and care for the society. One of them is the latter son of John Mill called James Stuart Mill. One of founder of utopian socialism is also his student. His name is Robert Owen. Another student is John Austin who was famous as the legal philosopher. 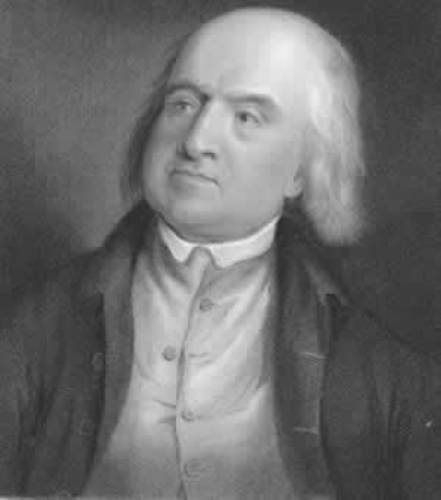 University College London describes Jeremy Bentham as a spiritual founder. Not all people agree with this since he also played a direct part when creating his foundation. 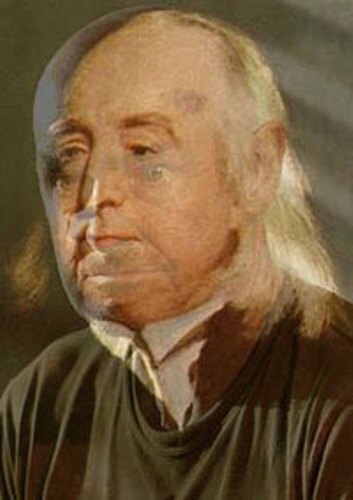 Jeremy Bentham came from the rich family. Most members in his family sported the Tory Party. As a child, Bentham is very smart. His family realized that Bentham was a genius child. At the age of three, he studied Latin. He also spent some times to sit on his father’s desk and read the history of England books. 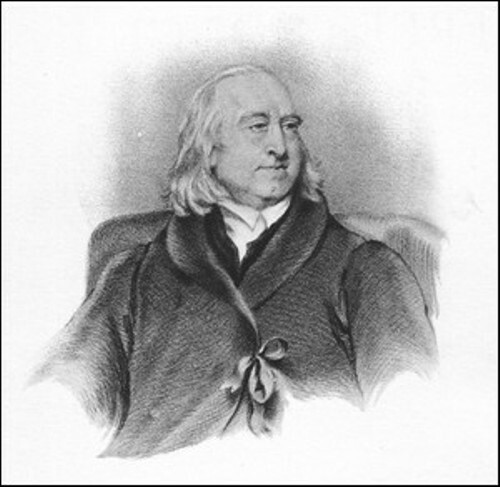 Samuel Bentham was his surviving sibling. He had a very close relation with him. When he was 12 years old, his father sent him to attend Westminster School in 1760. In 1763, he got a bachelor degree from the Queen College in Oxford. In 1766, he got a master degree. He called the complexity of English legal code as Demon of Chicane. Bentham was trained as a lawyer at that time. 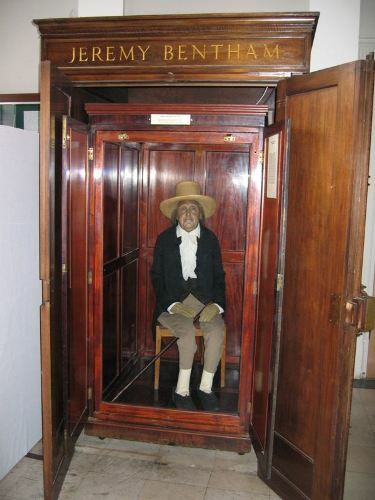 Jeremy Bentham passed away on June 6, 1832 in London at the age of 84 years old. Are you inspired after reading facts about Jeremy Bentham?